As a woman, you know the value of quality time spent with your best girlfriends in an idyllic environment. Have you ever considered relaxing and having fun at a ranch before? Well, if you haven’t, then you should, especially when it comes to dude ranches. While these ranches preserve the appearance and atmosphere of an authentic ranch, they offer modern facilities and services at the highest standards. 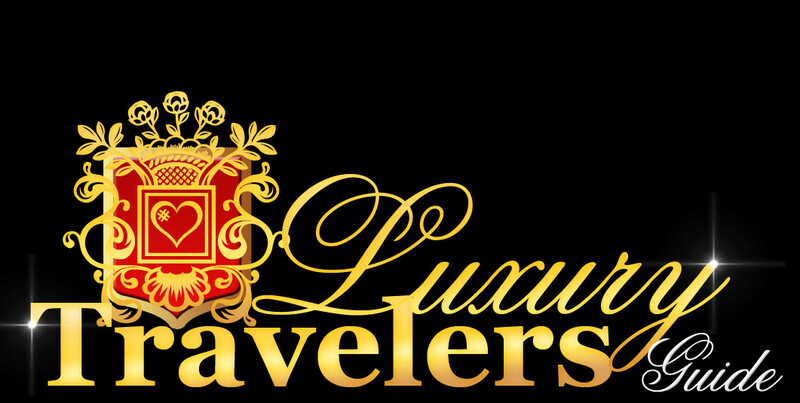 So, you will get luxury, comfort, intimacy, spa and wellness services, and the chance to enjoy outdoor adventures. In the following lines, you will find my selection of the finest dude ranches that can be your dream-like destination, as some offer luxurious accommodations and facilities while others exciting adventures and ranch activities to help you step out of your urban routine. 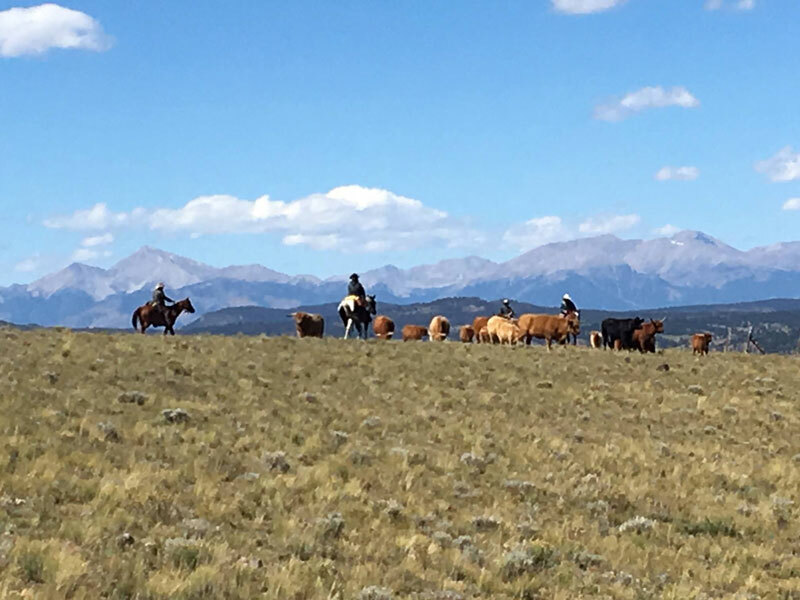 If you are looking for the kind of vacation that allows you to sit back and relax, then dude ranches offer you several great options. So, you can choose to chase stress away at one of the ranch’s spa centers, go for relaxing horseback riding in the outdoors, and enjoy a glass of wine by the fire if you choose to visit a ranch. There is nothing more fascinating than a cowgirl doing her thing. So, even if you are a city girl, this is the kind of experience you need to try. Take your girlfriends and leave all that concrete behind, choosing to come to Bonanza Creek, in the beautiful mountains of Montana. Here, you can forget all about makeup and fancy clothes, being free, exactly how you feel, enjoying the time you spend with yourself and the people who have stood by your side for so many years. It is also a place where you can reconnect with who you are and with nature while relaxing in a cozy and chic mountain cabin. Give yourself the chance to learn how to ride a horse and explore the mountain like a true cowgirl, with a free and untamed spirit. What can be better than the warm sun of Arizona and the surroundings of a beautiful ranch ? 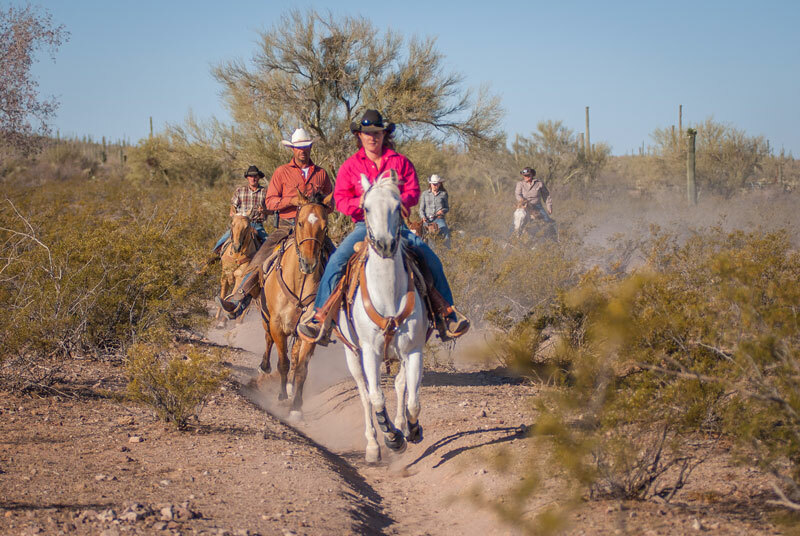 The White Stallion Ranch in Arizona gives you the chance to relax and bask under the sun, meet friendly people, and enjoy new things, like riding a horse. Of course, horseback riding or taking care of a horse is not the only activity you can enjoy at this ranch. You can participate at margarita parties, go on a wine and cheese ride, take a hike in the outdoors to see the local flora, and much more. And when you feel the need to relax, spend time at the ranch’s pool and hot tub, or recreational room and movie theater, choosing the option that will make your day perfect. The Bar W Ranch, in Montana, is one of those ranches that offer special packages for women and girls. Particularly, you and your girls, whether they are friends, co-workers, mother, sisters, daughters, and so on, will experience the best the ranch has to offer while being pampered at the same time. Whether you will want to opt for the Cowgirl Up! package or simply enjoy a vacation at this ranch, you will certainly have a memorable time here. Learn how to ride a horse and drive cattle like a real cowgirl, enjoy trail riding and get engaged in fun activities, like a barrel racing. At the end of the day, don’t forget to relax at the ranch’s spa, where you will be revived with a long and special massage. You will definitely feel brand new the next day. There’s nothing more amazing than to spend time in the outdoors with your girlfriends and in the company of horses and nature. The Horses N Courage Ranch, in Montana, promotes a program specially designed for women, so they can find relief from everyday stress and simply enjoy a relaxing time while healing themselves with the help of horses and pure nature. During this experience you will enjoy luxury tenting conditions, a hot shower any time you need it, horse riding and nature exploring all day long, and ranch-style food prepared outdoors, in the company of the friendliest people you will ever meet. This will be a vacation that will change you and make you the best person you can be. 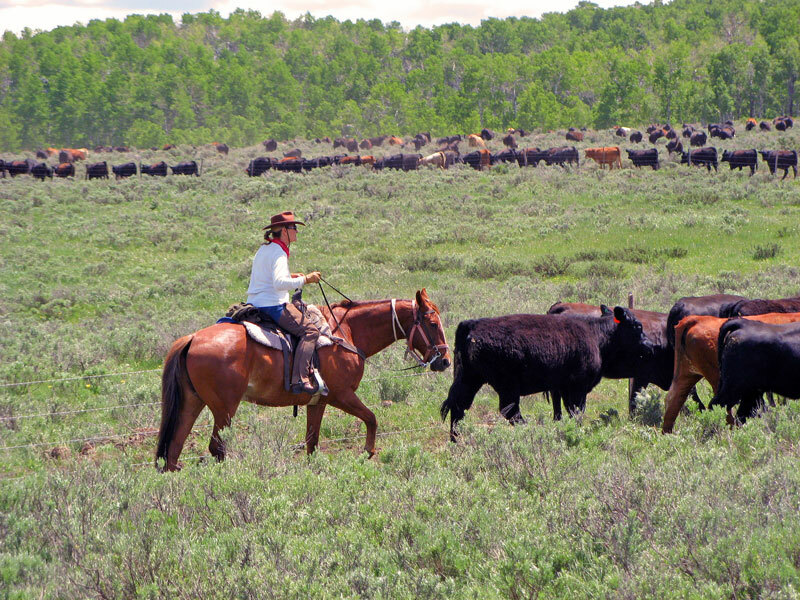 If you and your girlfriends are active people or you would simply like to enjoy something different than just basking in the sun during your vacation, then the ideal solution for you is the working ranches. 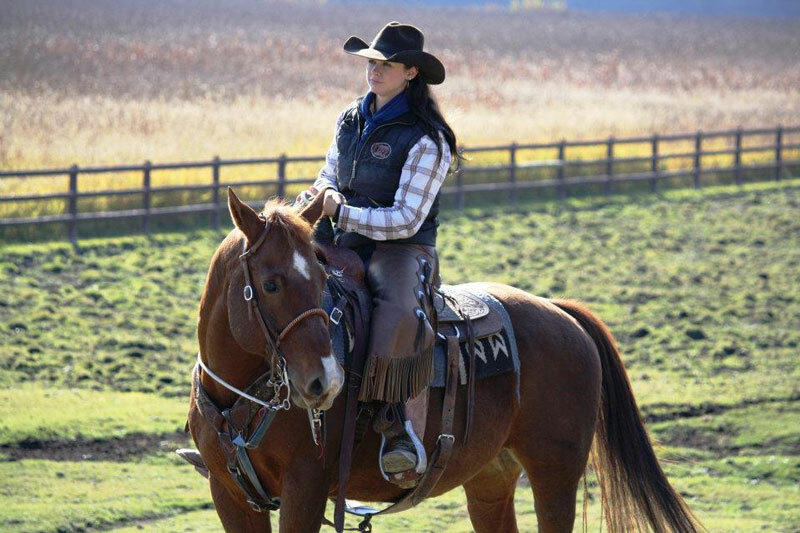 These ranches give guests the chance to be part of their daily tasks and activities, so you will definitely feel like a genuine cowgirl during your stay on the farm. 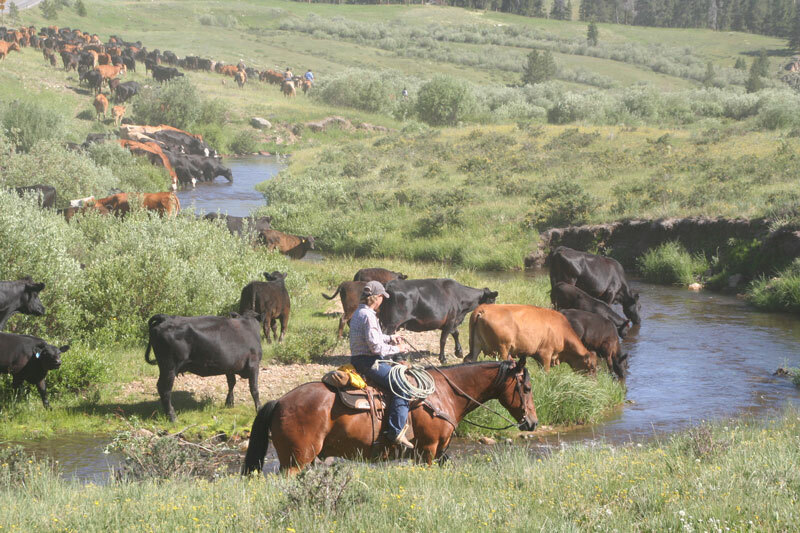 You will love the perfect balance between man and nature at the Badger Creek Ranch, Colorado. Here, every person on the ranch and the ranch itself respects nature and horses. Nothing is done to harm to nature, as the adopted agriculture is a sustainable one while everything that can be recycled and reused is not disposed. So, if you choose this ranch, you will live “green” and gain unforgettable experiences. While you are at this ranch, you will learn to develop a beautiful connection and relationship with a horse, helped by people with countless years of experience in this domain. Practically, your horse will become your partner during your vacation, as you’ll get to do a lot of things together. This ranch is ideal to see what it means to respect the environment and the resources provided by nature and how great it is to connect with yourself. You will never have the chance to get bored on this ranch, so grab your girlfriends and embark on a new adventure as cowgirls. 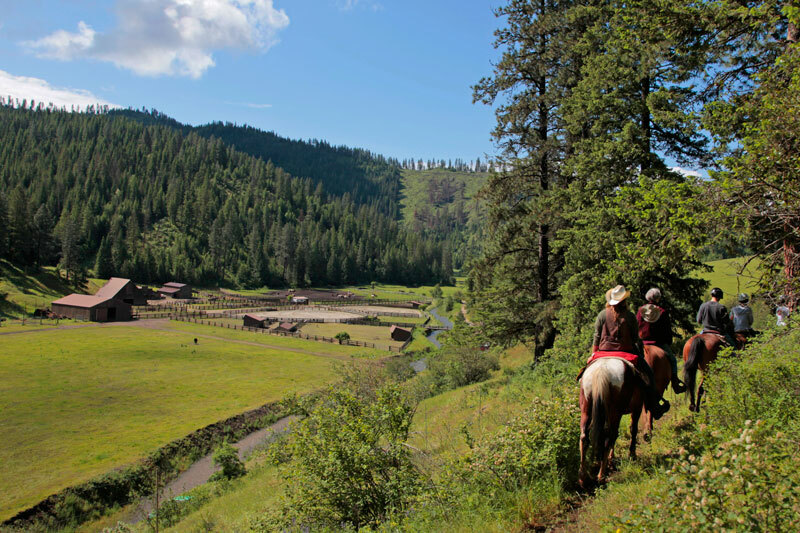 The Klondike Ranch will allow you to experience the feeling of the Old West in a charming manner, allowing you to be part of numerous activities and ranch adventures. Whether you are in the mood to camp outside, herd cattle while horseback riding, go hiking, take photos, and more, time spent here will pass fast as you are going to have tons of fun. It is worth mentioning that the ranch is just 25 minutes away from the town of Buffalo, where you can visit museums and enjoy an outdoor pool, which is available for free. So, why don’t you saddle up with your girlfriends and start generating memories you will cherish for the rest of your life? If you are not afraid to get your hands-on things and be as involved as possible in every experience life throws your way, then you need to visit Focus Ranch. At this ranch, guests are welcome to be part of the ranch’s daily activities. So, this is the ideal opportunity to ride horses and see what cowboys do all day long, as you and your girlfriends are in the role of adventurous cowgirls. Of course, you can choose to relax, hike and take photos, or choose brand new activities, like fishing, and have a truly memorable vacation. Among the workshops you will find available at this ranch I can mention yoga sessions, photography workshops, and spring roundup, just to give a few examples of what you can enjoy here. Forget all about household chores, husbands or boyfriends, daily tasks and worries, and enjoy an amazing getaway with your girlfriends? 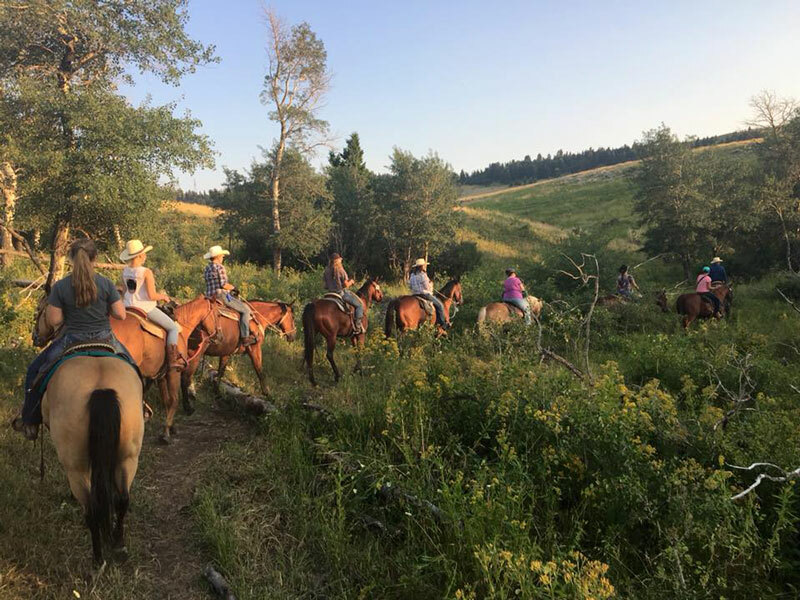 The Red Horse Mountain Ranch has special getaway packages for girls only, so it is the ideal opportunity to strengthen your bonds with your girlfriends and have a fun time as well. So, are you ready to enjoy luxurious accommodations, fresh mountain air, fine wine and food, and the opportunity to lay back and relax? At this ranch, you will be the one that will be served, not the other way around, so you can unwind with your best friend. Enjoy cocktail evenings, horse riding during the day, various entertainment options, and the chance to have a great company at all times. We all need a break now and then, so why don’t you make yours at a ranch? 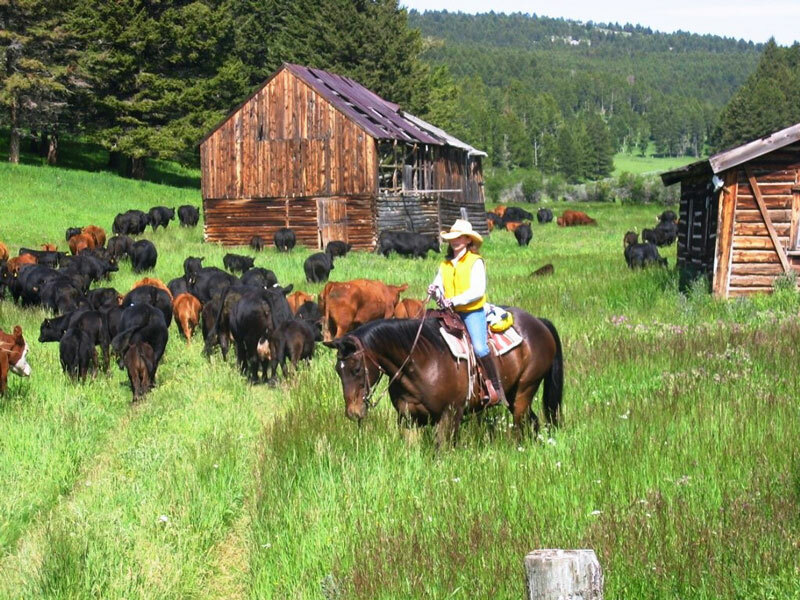 Can you believe that wellness and ranches can merge together? 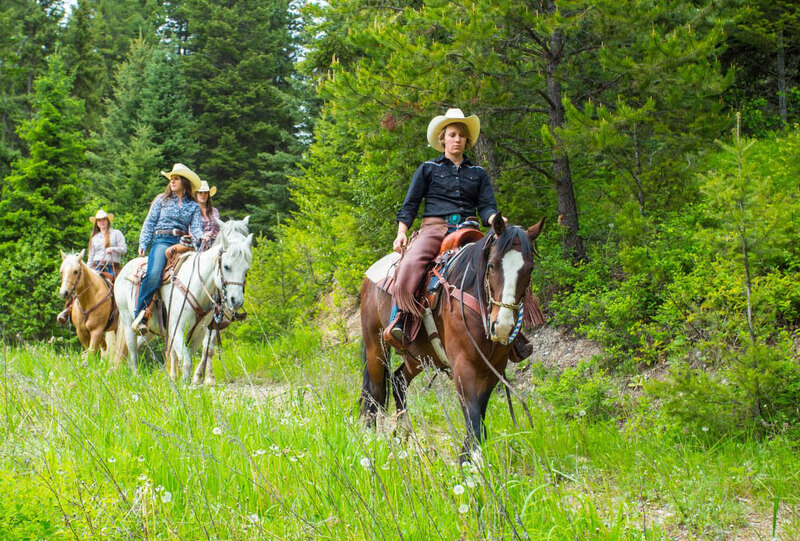 Due to the amazing Women in the Rockies program, launched by the C Lazy U Ranch, women of all ages are welcome to relax and spend an unforgettable time in the company of their best friends and a coach that will show them how to release stress and tension. This vacation will be all about mindfulness, reconnecting with yourself and the nature, healing therapy with horses, and relaxation. You don’t need to have any horse riding experience because you will acquire all the needed skills at the ranch, in a fun and supporting environment. Most certainly you will go back home a brand new person. You probably don’t know that there’s a cowgirl buried deep inside your heart. 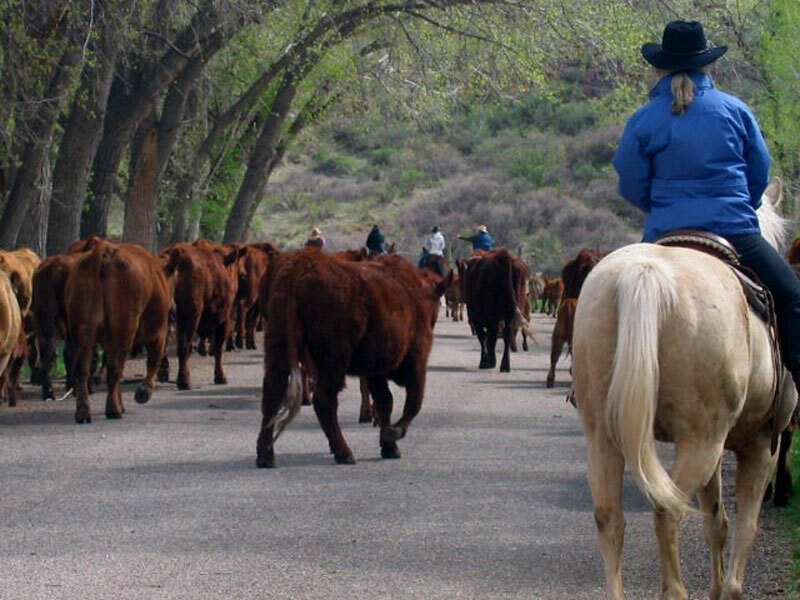 This is why the Sylvan Dale Ranch invites you to discover your Inner Cowgirl! Bring along your best girlfriends, daughters, sisters, and form a group made entirely out of girls for guaranteed fun. Since this is a ranch vacation option for girls only, no men are allowed, so they will have to wait patiently at home for your return. Why choose this kind of vacation? First of all, you will get the chance to enjoy relaxing and refreshing massages with the most mesmerizing natural oils, get to cook and enjoy healthy homemade food, acquire horseback riding skills or improve the existing skills, and, of course, spend quality time with your favorite girlfriends and girl-members of your family. Discover more ideas for your next vacation on the Dude Ranchers Assocication official website.